The MC-130E/H Combat Talon aircraft from the Air Force Special Operations Command from the United States Air Force are specially designed for infiltration and resending of special units in enemy environment. Other tasks can be: psychological warfare and refueling of special operations helicopters. 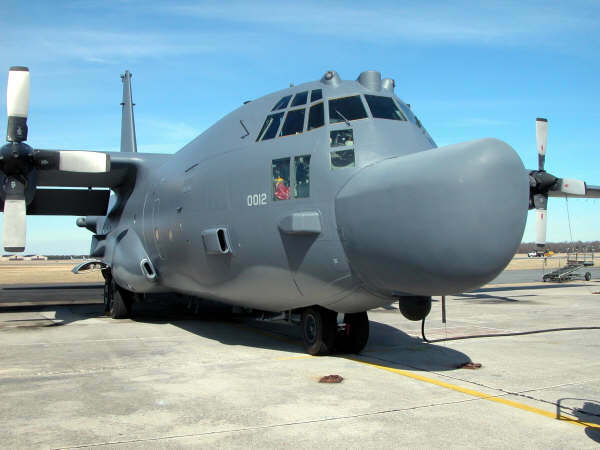 The AFSOP has send a request for 30 new or modified tanker and airborne mission command aircraft, to replace the HC-130P and MC-130E.